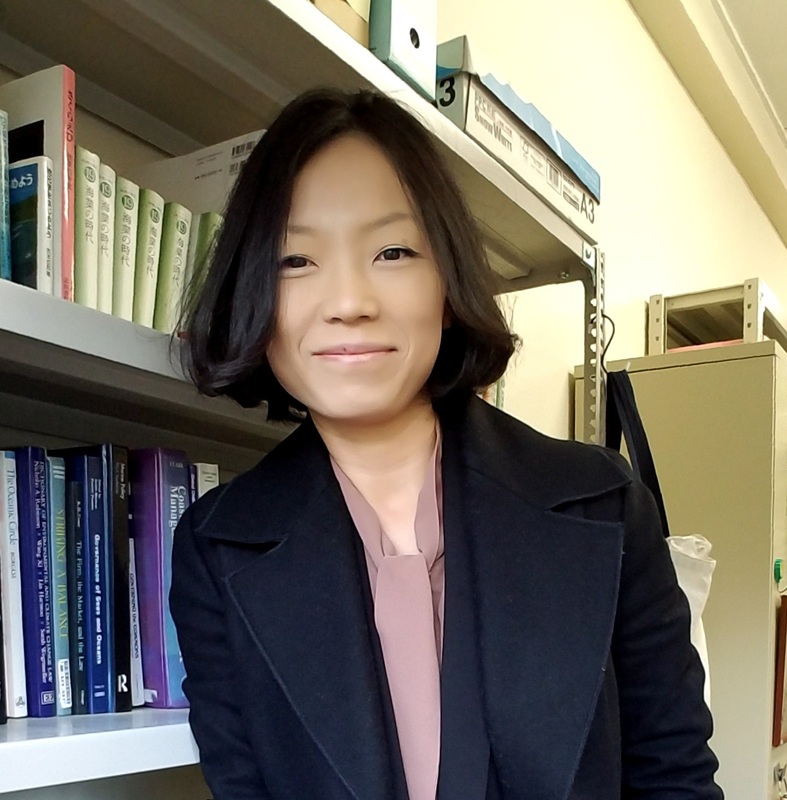 An essential guide for building transdisciplinary capacity in research and governance for fisheries sustainability worldwide. 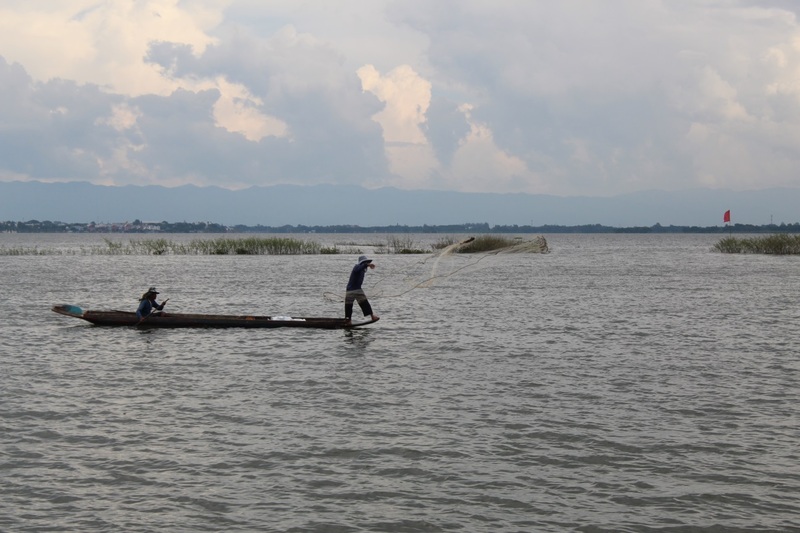 The book contributes to the global effort of promoting viability and sustainability in small-scale fishing communities, particularly in Latin America and the Caribbean. 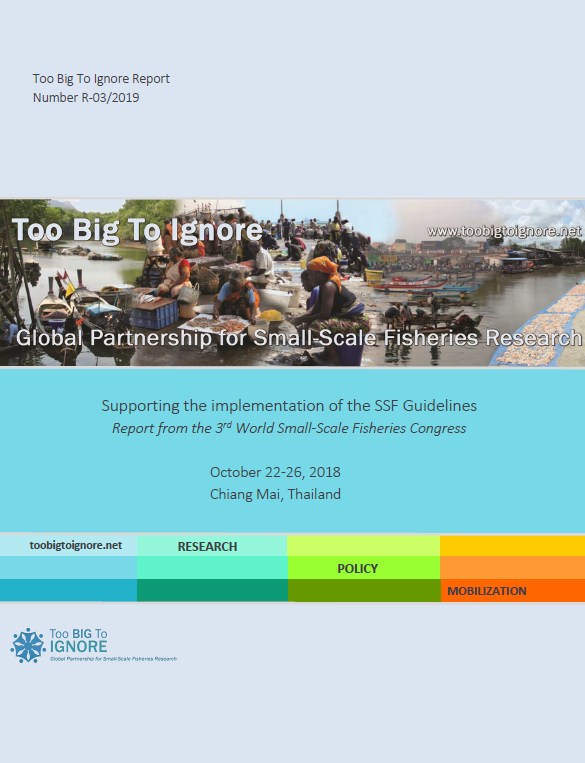 Check the highlights from the 3WSFC on how to promote viable and sustainable small-scale fisheries and protect the rights of small-scale fishing people. 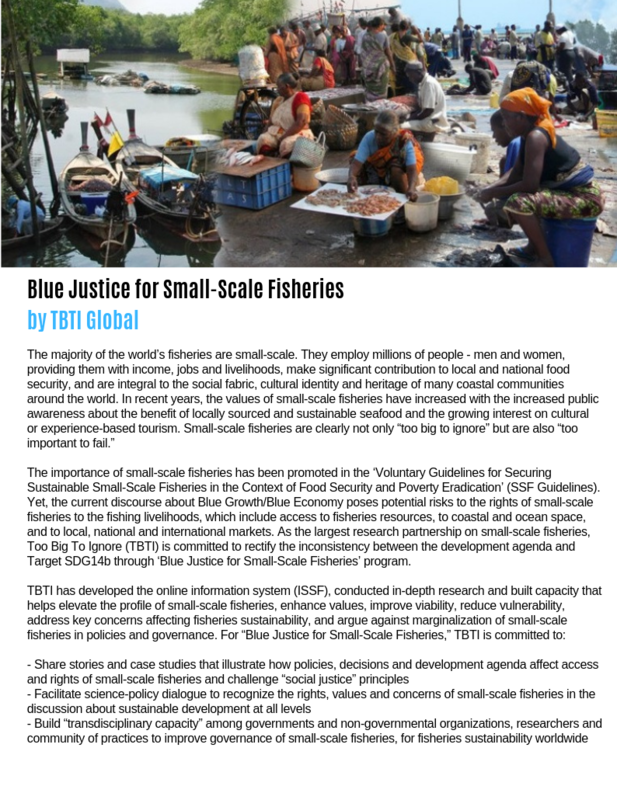 Too Big to Ignore is a new research network and knowledge mobilization partnership to promote and revitalize small-scale fisheries. 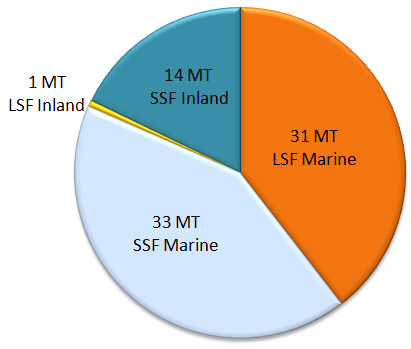 ISSF is a web-based, open data portal for collecting and disseminating knowledge on various aspects of small-scale fisheries. Are you committed to Blue Justice in small-scale fishereis? Report from the training workshop "Transdisciplinarity in Fisheries & Ocean Sustainability"
The objective of the transdisciplinary (TD) training program is to expose participants to a range of issues, challenges and concerns related to fisheries and ocean sustainability, especially those affecting small-scale fisheries, as well as to deepen the understanding about their causes and effects. 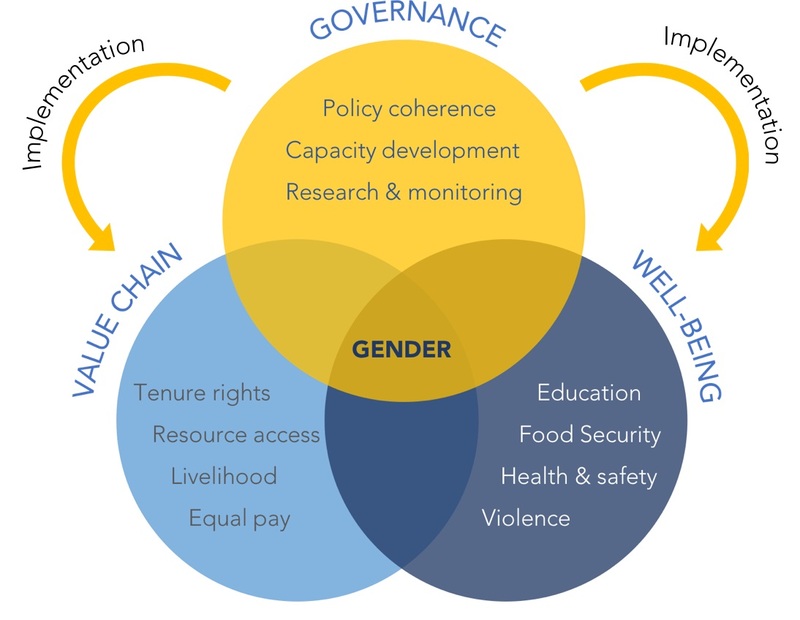 Effective implementation of the gender aspects of the SSF Guidelines will require fisheries governing institutions that have the capacity and capability to integrate gender research and best practices in their policy and practice. Join us if you have an interest in gender, the implementation of the SSF Guidelines, & the governance assessment. This will be an interactive webinar so come ready to participate!